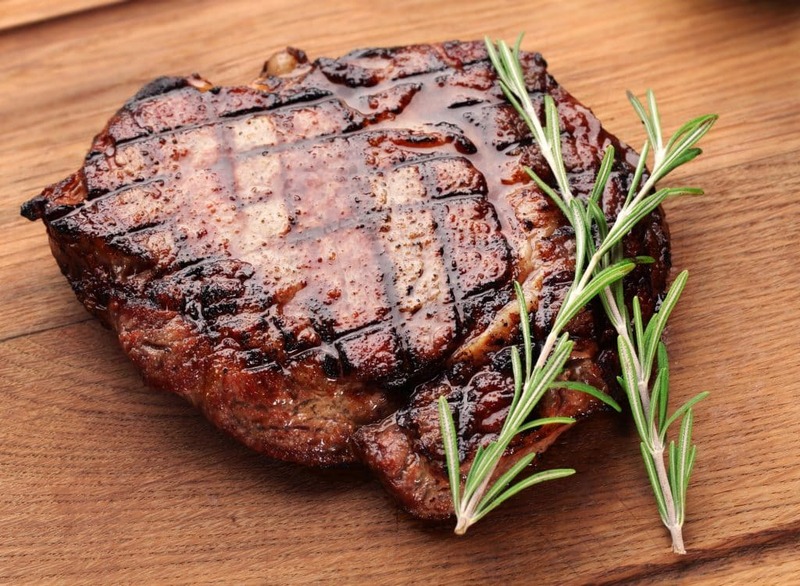 One of the key components of the keto diet is an extremely limited carb intake. When a large portion of your diet is carbohydrates, your body burns glucose for energy which inhibits fat loss. Conversely, when you greatly reduce your carbohydrate intake, your body burns fat for fuel and your liver creates ketones, which are water soluble fats that burn a lot more efficiently than carbs. However, when you’re following the keto diet it’s important to remember that you will be reducing your net carb gram intake. Because of this, you’ll need to understand how to actually count net carbs. First, net carbs are simply the grams of total carbohydrates in a portion of food minus its grams of fiber. Often, the food label will break down carbohydrates into total carbohydrates, fiber, and sugars. Combines all of the carbs and include fiber, sugars, starches, sugar alcohols and glycerin. The label will show the amount found per serving and is measured in grams. They are found in starches, vegetables, fruits, sweets, and milk. The amount of indigestible or partially digestible bulk from plant foods like fruits, vegetables, whole grains, oats, nuts and seeds and is measured in grams. Most often found in foods labeled “sugar-free,” including candy, cookies, chewing gums, and soda, but have recently become popular in packaged health foods. Sugar alcohol gets its name from its molecular structure, which is a hybrid between a sugar molecule and an alcohol molecule. Biochemically speaking, sugar alcohols are structurally similar to sugar but are either poorly digested or poorly metabolized. Sugar alcohol has grown in popularity as a sugar replacement in foods because they contain few calories, have a minimal impact on insulin levels, and are safe for those with diabetes. Why Don’t We Count Fiber? Even though fiber is a carbohydrate, we don’t count it when we’re calculating net carbs. That’s because fiber is a carbohydrate that your body cannot digest. Instead, it passes through the body undigested, and does not raise your blood sugar levels or trigger an insulin response. Foods that are low in net carbs, which include nutrient-dense vegetables and fruits, are less likely to interfere with weight loss and do not have a significant impact on blood sugar. Broccoli – 6 grams per cup or 7 grams per 100 grams. Tomatoes – 7 grams in a large tomato, or 4 grams per 100 grams. Onions – 11 grams per cup or 9 grams per 100 grams. Brussels Sprouts – 6 grams per half cup, or 7 grams per 100 grams. Cauliflower – 5 grams per cup and 5 grams per 100 grams. Kale – 7 grams per cup or 10 grams per 100 grams. Cucumber – 2 grams per half cup or 4 grams per 100 grams. 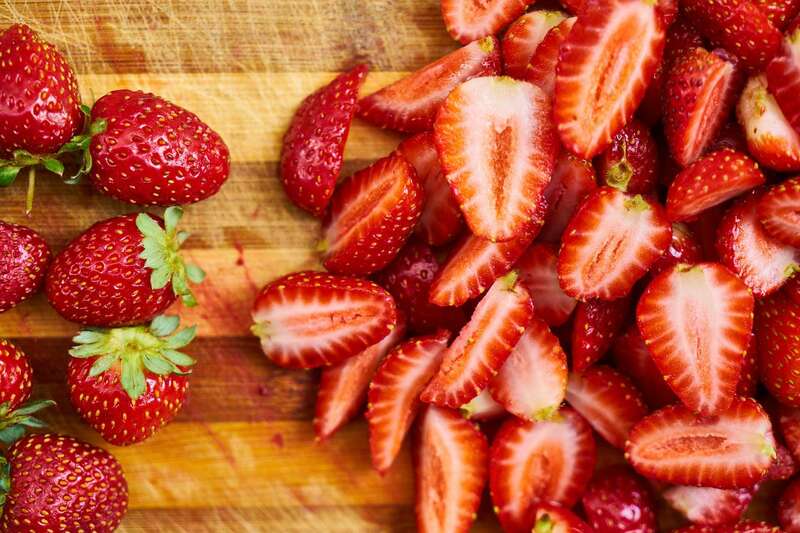 Strawberries – 11 grams per cup or 8 grams per 100 grams. Apricots – 8 grams in 2 apricots, or 11 grams per 100 grams. Avocado – 13 grams per cup or 8.5 grams per 100 grams. Grapefruit – 13 grams in a half grapefruit, or 11 grams per 100 grams. You can calculate for yourself, the approximate number of net carb grams in a low-carb product. 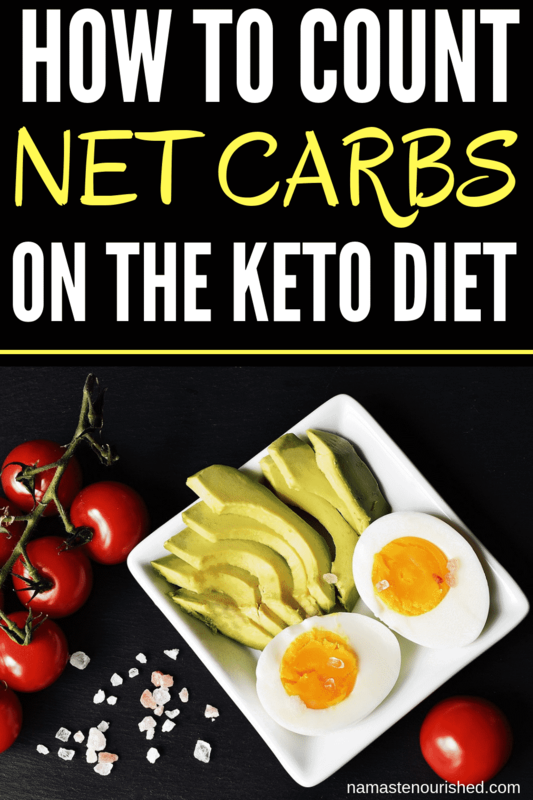 It may be confusing at first, when trying to calculate net carbs on your own, but now that you have the basic information you know exactly what to do. If you can do basic math, you can calculate net carbs! for sweeter I have been using Organic coconut palm sugar . Its 15 calories , 0 sat fat, 0 sodium 4 g sugar 4 g of carbs. I use 1 teap in my tea. I can not stand the taste of the other ones. Do you think I am ok to use this? ?